Next to hit your bookstores and hopefully your bookshelves is the children’s book that’s been ten years in the making. I’m not exaggerating. I’m not using my Russian hyperbole to make a point. I mean, these one hundred and fifty words you will read about a mommy and her baby have taken over ten years to reach you. I wrote them when my fourth baby was 18 months old. She recently celebrated her twelfth birthday. In the intervening decade, I have written nearly a million and a half adult words. So now we know. Children’s books are much harder to write! 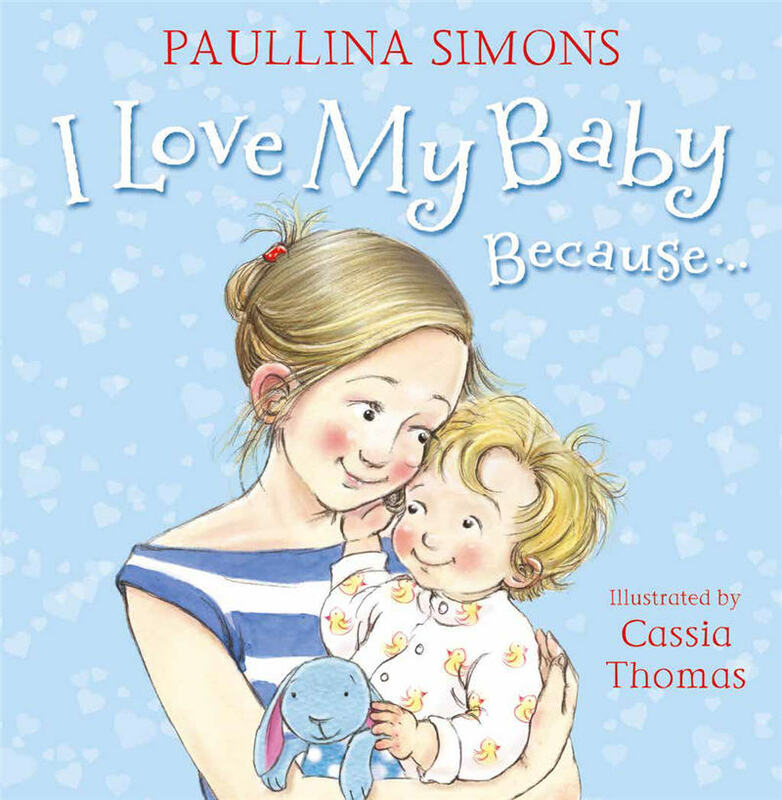 The book is called I Love My Baby Because. I hope all the mommies out there love it, and their babies too. You can preorder it here and here for the US and UK, and it is out on July 31st, 2014. Australia and New Zealand will have theirs by March 27th, plenty of time before Mother’s Day! I am thrilled to hear this! I wish I could have had this when my two were younger (they’re 9 and 11) but will absolutely buy this and recommend it to my friends with little ones. Kudos Miss Paullina! !